A lively, music-filled program that helps elementary school kids learn how to deal with bullying in school, online and socially. 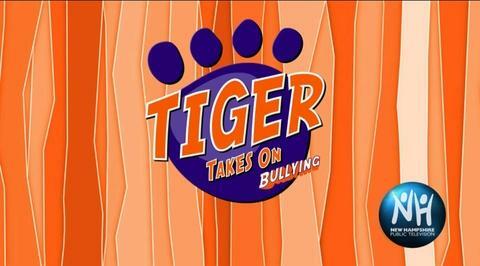 By using children's own words, TIGER Takes On Bullying! depicts their real experiences with bullying and intolerance. In addition it shows them how to move toward more positive social interactions at school and in the community. This program aims to help students resolve bullying behaviors as well as to guide those who witness bullying and intolerance and don't know what to do. 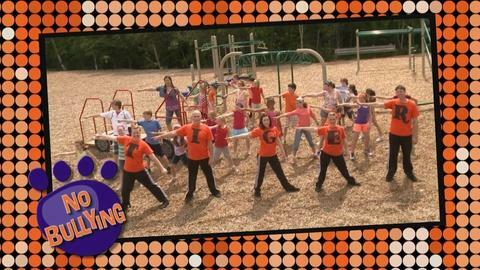 TIGER Takes On Bullying! is a co-production of New Hampshire Public Television and TIGER at Plymouth State University. Bullies beware! 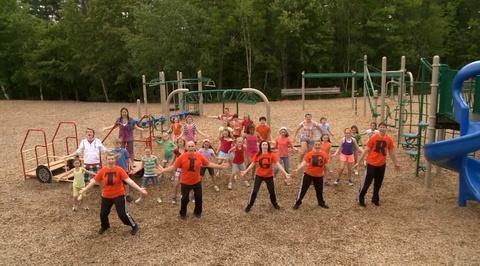 The Tiger team is taking on bullying! Watch More Tiger Takes On... Bullying! 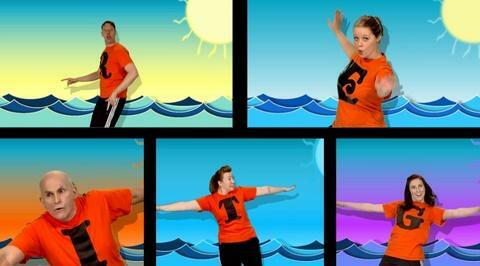 A musical performance from Tiger Takes On... Bullying! A music performance from Tiger Takes On... Bullying! A lively, music-filled 30-minute special that helps learn how to deal with bullying.